General Dynamics manufactured for the American Air Force a jet fighter aircraft designed for multiple roles and called the F-16 Fighting Falcon. At first it was only meant as a daytime fighter of light weight, but it turned into a multirole aircraft which proved successful in combat. The production started in 1976. In present, the U.S. Air Force does not purchase this model anymore, but improved versions are being manufactured for export. General Dynamics sold in 1993 the aircraft division to the Lockheed Corporation which merged with Martin Marietta in 1995, becoming the Lockheed Martin. The F-16 has improved visibility through the innovated frameless bubble canopy. The maneuver control is eased by the mounting of the control stick on the side. The pilot has better comfort and the effect of g-forces is reduced due to the reclined seat. The control system is a fly-by-wire type which offers more stability to the aircraft. Weapons can be mounted on 11 hard points and it is also equipped with internal cannon, a M61 Vulcan. Because the F16 Fighting Falcon resembles much a viper snake, pilots have nicknamed it “Viper”. 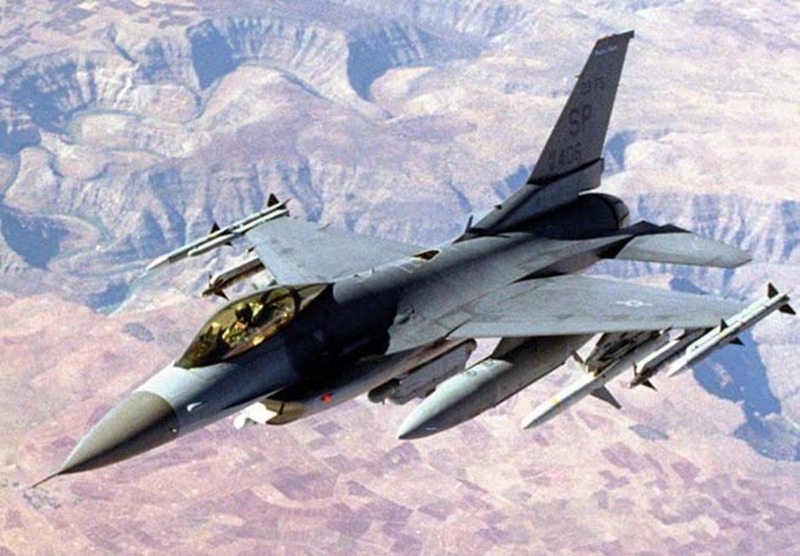 The F-16 is intensively used by the U.S. Air Force in its guard units, either reserve or active and also for demonstration teams, as well as by the U.S. Navy against potential aggressors. The Fighting Falcon is also in the service of 25 other countries ‘s air forces. 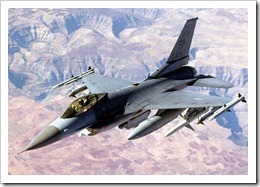 The F-16 has taken part in combat for the U.S. Air Force in 1991, during the Desert Storm Operation. In the following years it also took part in the conflicts in the Balkans. In the 2000s they served also in the conflicts in Iraq and Afghanistan. 2025 is the end year for the F-16’s service within the U.S. Air Force. It is planned to be replaced by the F-35 Lightning II. This new aircraft represents the replacement fighter for other multirole aircrafts in the service of other nations.